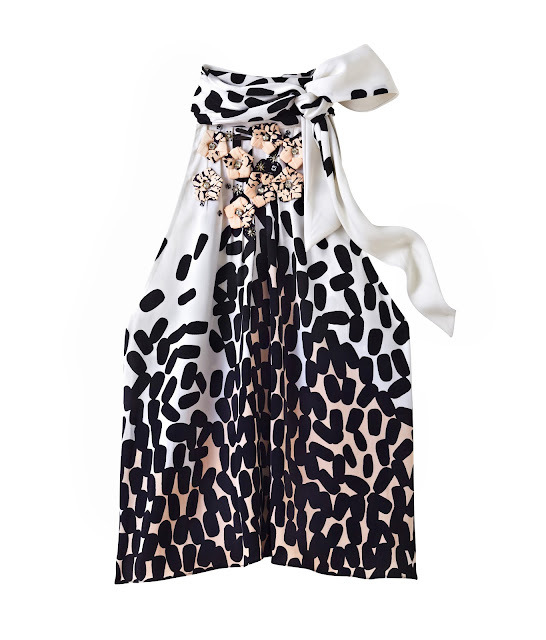 Whether it’s featured in stripes, dots, florals or colour-blocking, high-contrast black and white is back in fashion favour for spring appearing on everything from skirts to stilettos. Here are a few of my favourite chic picks currently available at Winners...at a sweet price. It might be monochromatic but it's far being boring. Fancy anything? 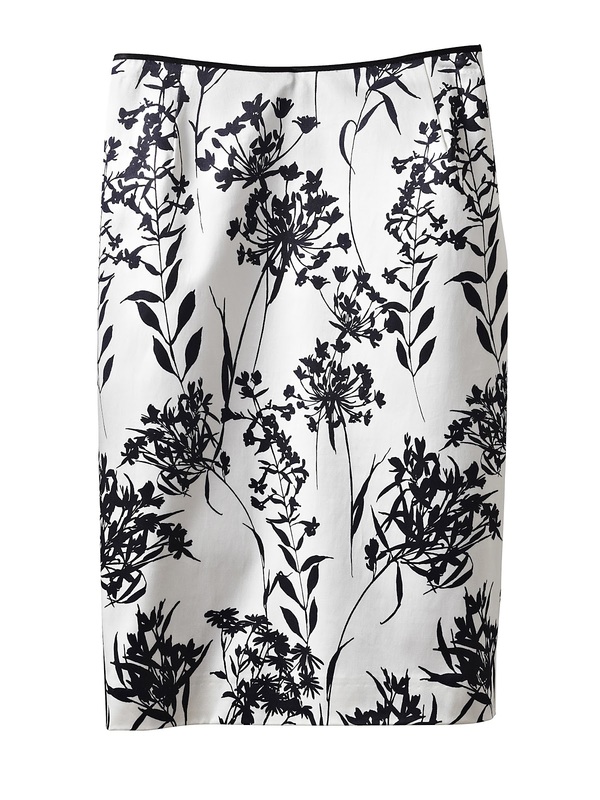 7 comments on "Sophisticated Black & White"
The print on the first skirt is so pretty and wearable. So far I have seen a lot of stripes but I like this more subtle design. 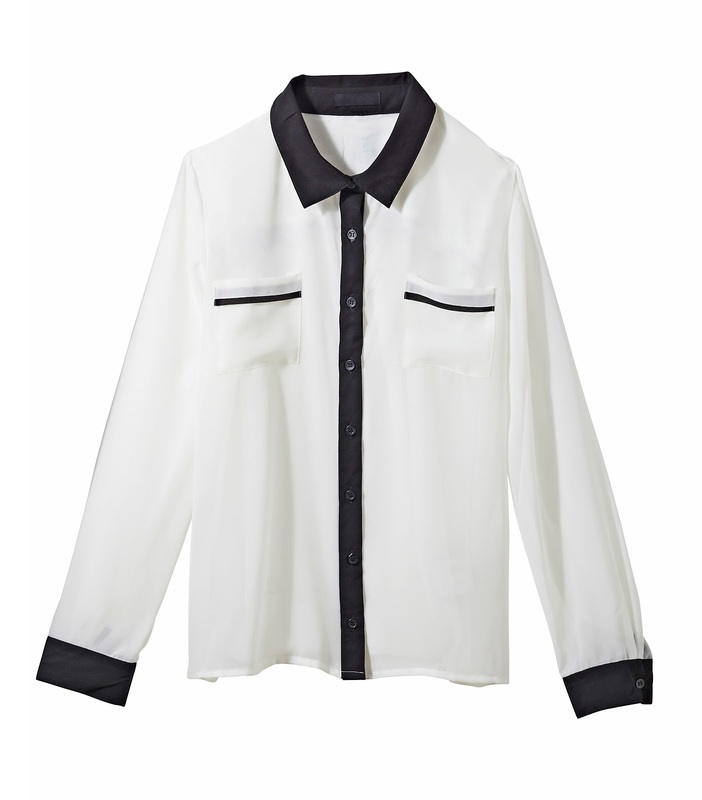 i LOVE black and white - that last top is def something i'd wear!